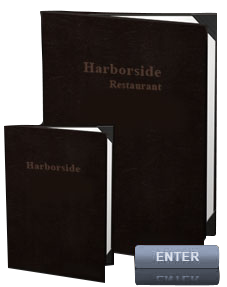 Harborside Grill website provides up-to-date information about menu, events and much more. So fell free to navigate thru it, and don’t forget to visit The Wine Bar. If you have any questions regarding our services feel free to contact us by phone or by contact form, and we will get back to you as soon as possible. join our e-mail mailing list.